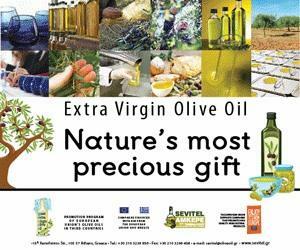 The olive oil has a health claim The health benefits of olive oil are extensive with new evidence from the European Food Safety Authority ( EFSA) a European Union agency providing independent scientific advice and communication on existing and emerging risks associated with the food chain. 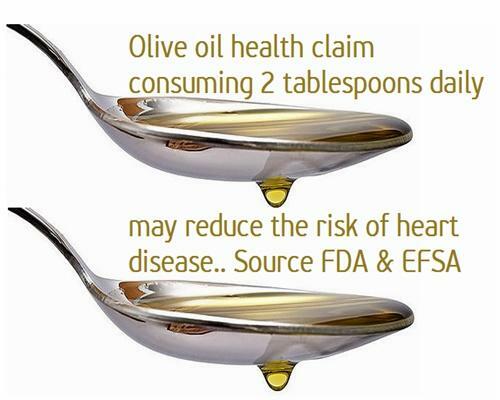 The EFSA has an approved health claim on olive oil polyphenols (Commission Regulation (EU) 432/2012), and the Food and Drug Administration (FDA) states that eating 2 tablespoons of olive oil daily may reduce the risk of heart disease, due to its monounsaturated fat content. 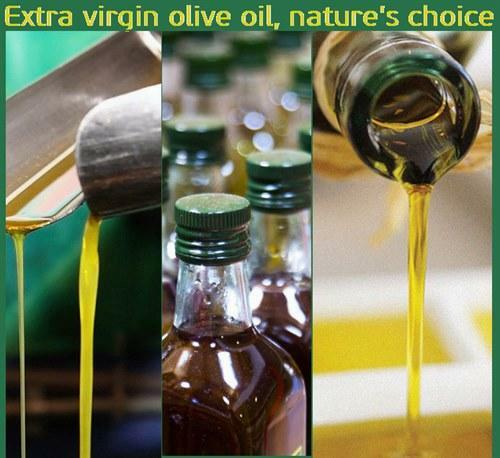 Need more reasons to replace your other oil to extra virgin olive oil?